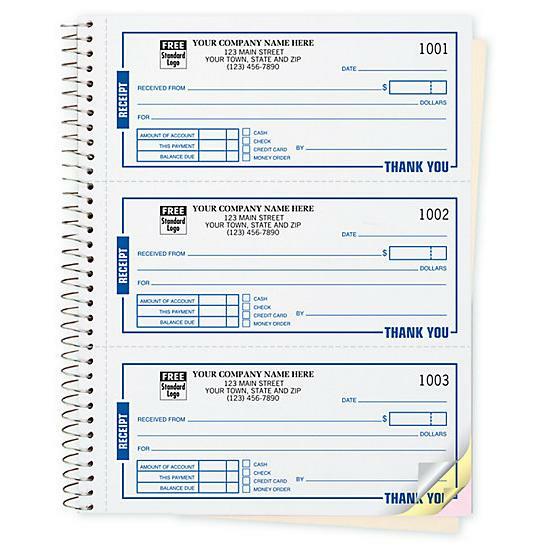 Our best-selling 3-to-a-page receipt books make it easy to write up & record cash payments! Customers get a clean, professional receipt while you get a permanent copy securely stored in a bound book. Stay organized. Bottom copy stays bound in book for a permanent record; each book contains 168 perforated 2-part sets or 126 perforated 3-part sets. Get the details. 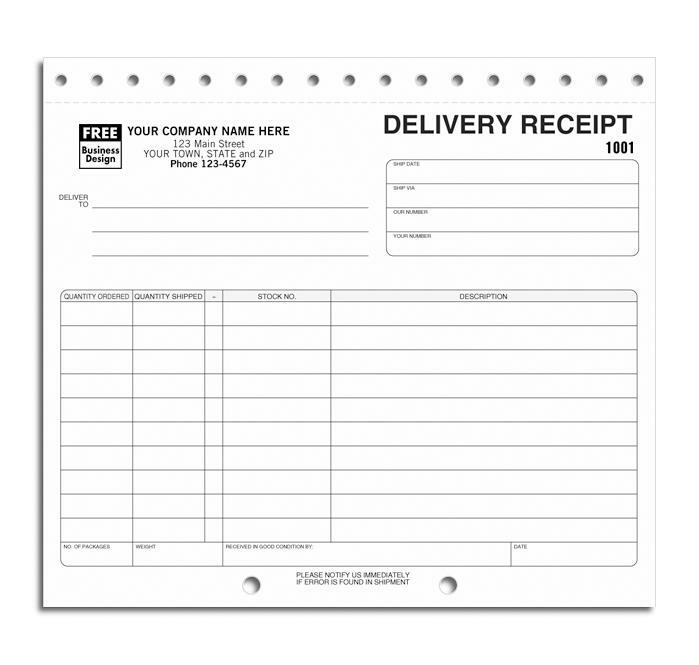 Receipt form features preprinted areas that document payment, payment method & account balance.